MANZ SWANSON HALL FOGARTY & GELLIS is committed to Trial Advocacy. Trying lawsuits is our business. It is our only business. The critical question in selecting your trial attorneys should always be: Do you have the right attorneys to try your case? At Manz Swanson we have that experience. 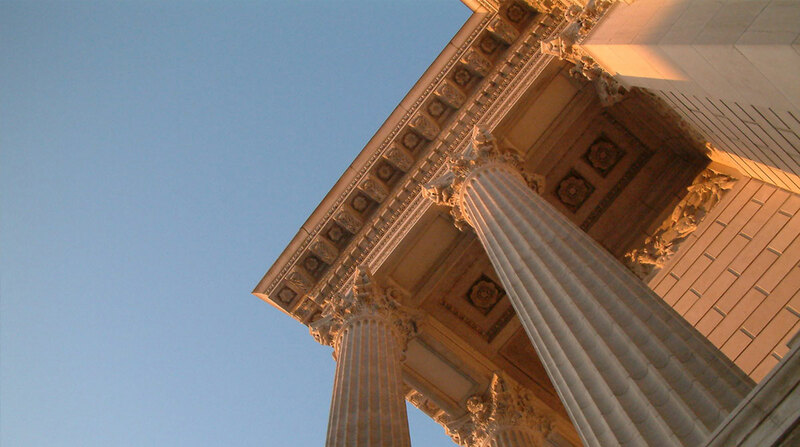 Our attorneys have real and substantial trial experience honed by decades of practice. Not only should your attorneys be able to try your case, they must plan and manage your case in an effective manner. Every case requires a specific plan. As your attorneys, our first order of business is to work with you to develop an appropriate case management plan and budget. Geographically, we typically represent clients throughout western Missouri and eastern Kansas, and some clients trial needs span to a regional and national basis. Our practice areas include general civil trial and appellate practice; general insurance law and coverage; commercial and industrial and homeowners property losses; fire, fraud and arson litigation; professional and product liability; casualty and personal injury litigation; architects, engineers and construction liability; automobile and truck liability; and workers’ compensation.